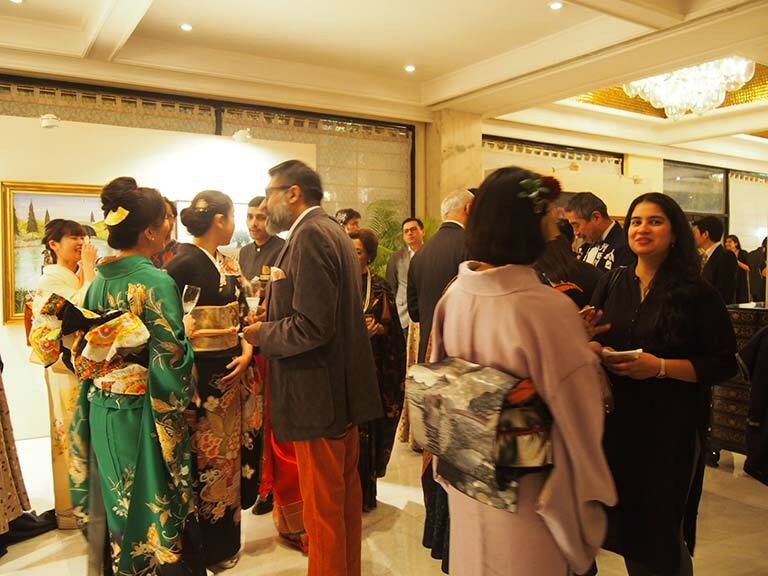 In November 2017, Sake Samurai UK took sake from Japan on a Journey to the West, to spread sake culture in the Indian capital of New Delhi. 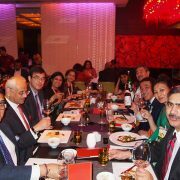 India represents a high potential market for sake, being home to a growing urban population of youngsters who are well-travelled and knowledgeable about foreign cuisine. 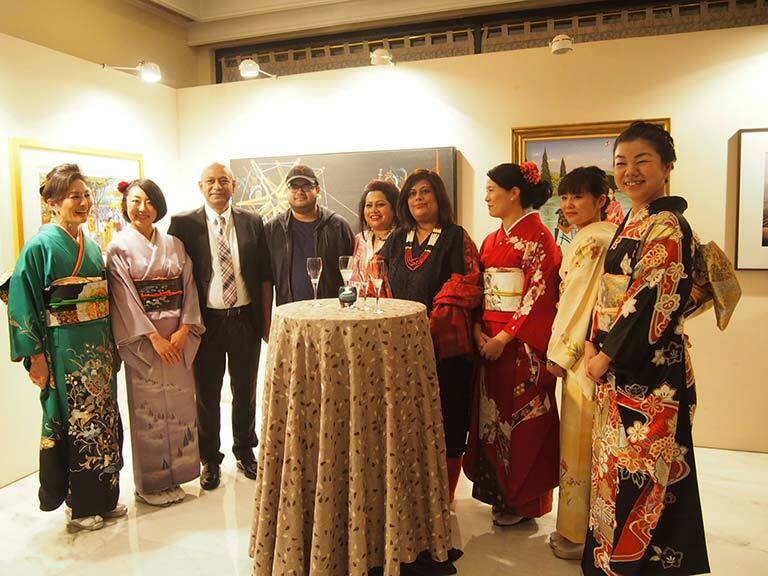 Against this backdrop, five sake breweries from Japan brought their best sake to promote interest in sake in this new and exciting market, over a series of three events. 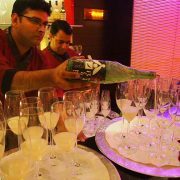 This was the first time sake had been introduced to India in such a way. 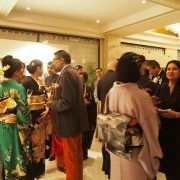 In the global nature of society today, events like this are important to demonstrate how relevant sake is in a global context, and with global cuisines. 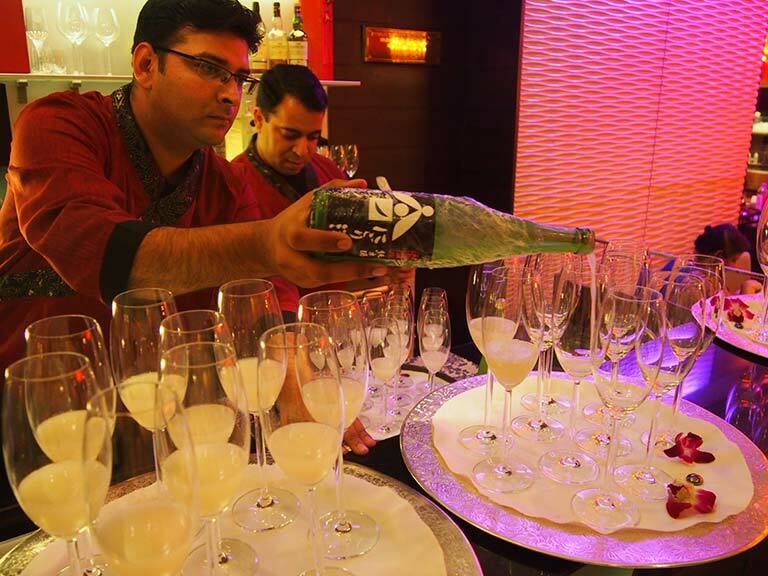 In the India market, sake is currently enjoying status as the drink of choice for those with a finger on the pulse. 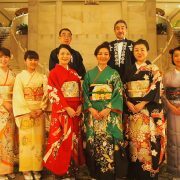 This is a good sign for the long term survival of the Japanese sake industry, which has suffered a decline since the end of World War II. 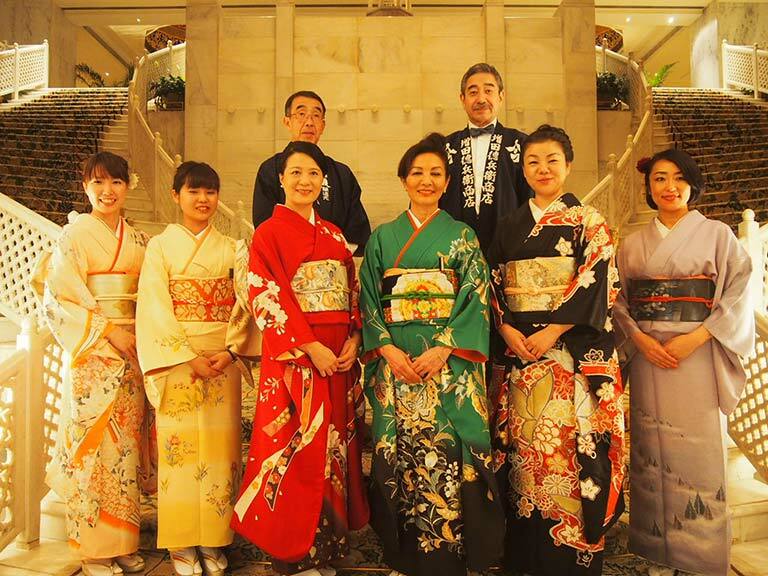 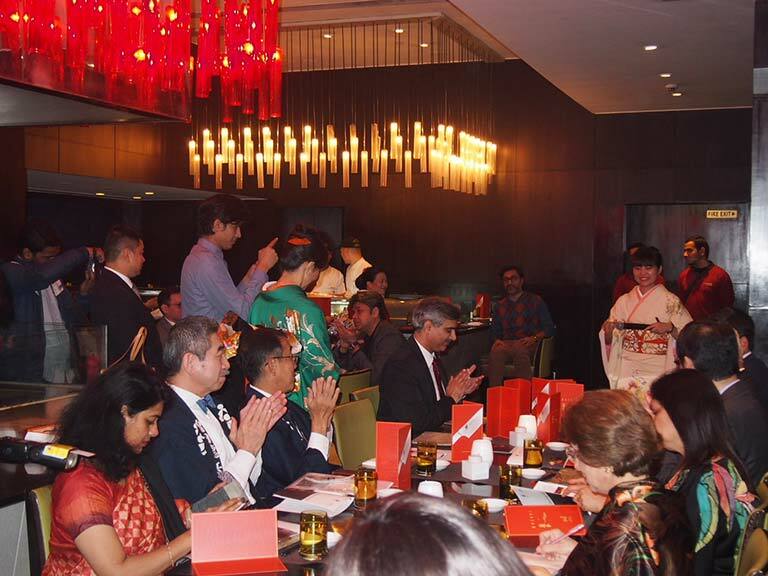 Indeed, it is with the aim of bringing sake culture to new markets and preserving an important part of Japanese heritage that Ms Yoshitake organises such events across the world. 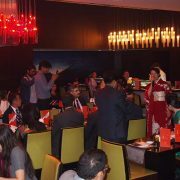 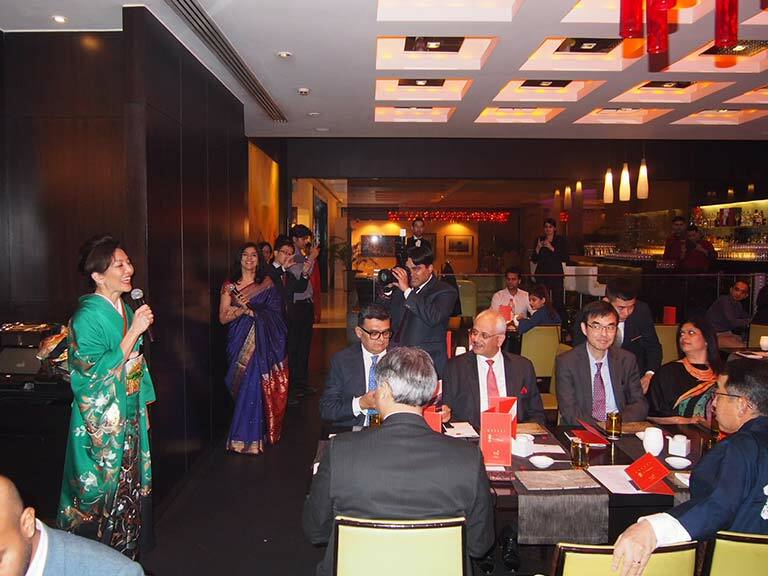 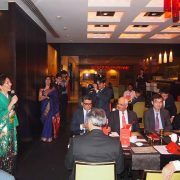 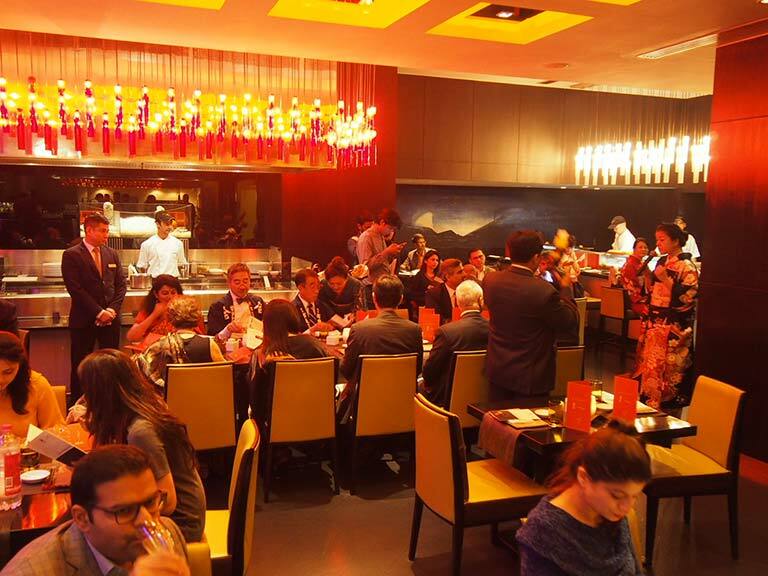 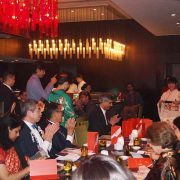 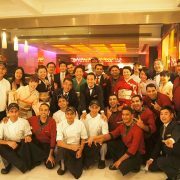 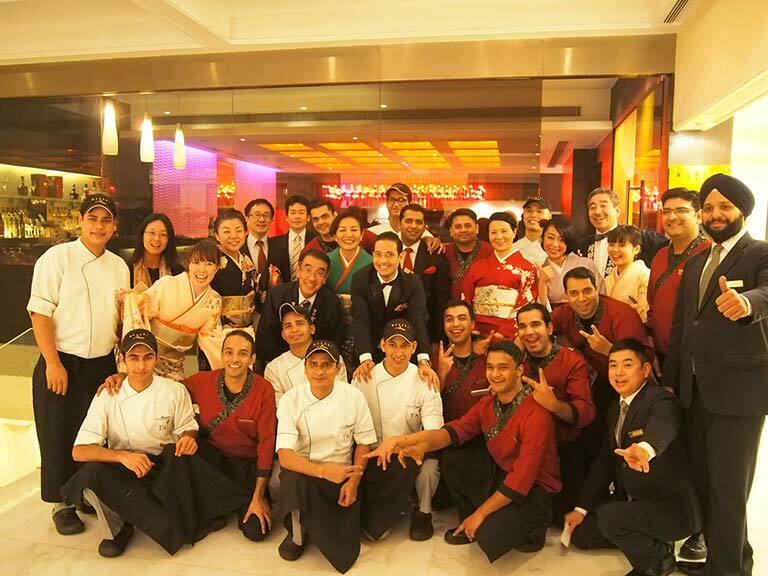 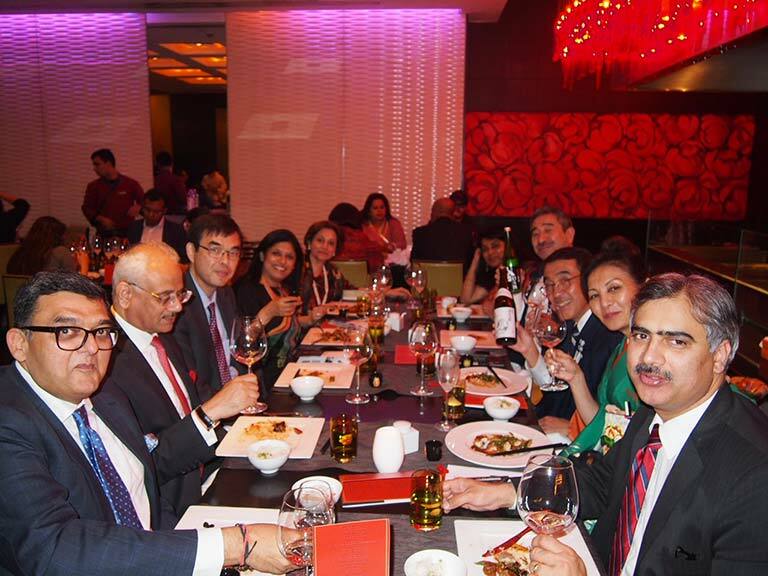 The first of the New Delhi tastings took place at Wasabi’s in The Taj Mahal Hotel. 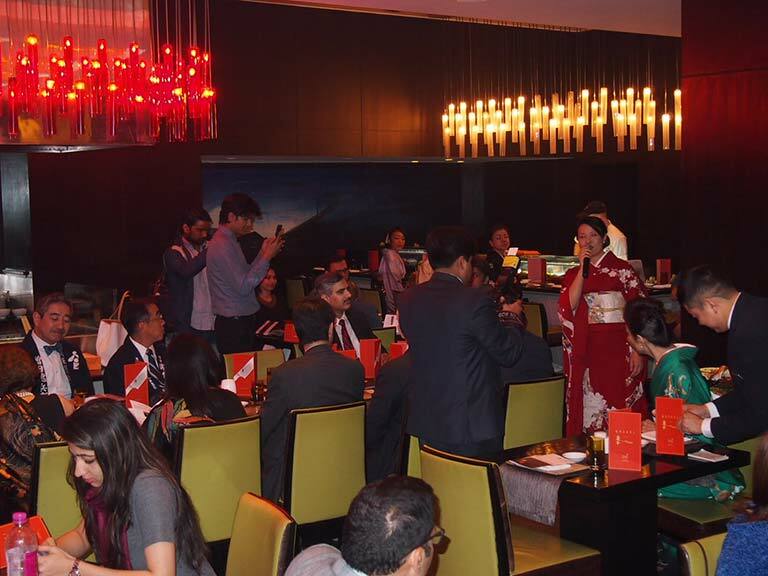 The event demonstrated that sake can be paired with not only Japanese cuisine but also with South Indian snacks such as delicious idlis and spicy samosas. 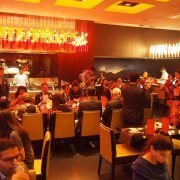 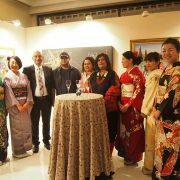 A special selection of ten sakes was served, such as sparkling sake, Junmai, Daiginjo, plum sake and aged sake.